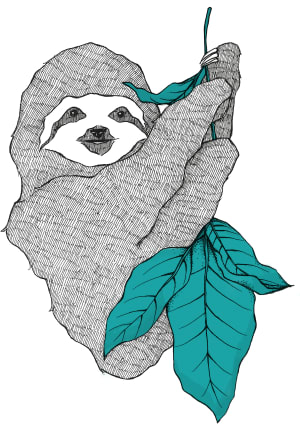 You can use examples/* sample apps as templating. 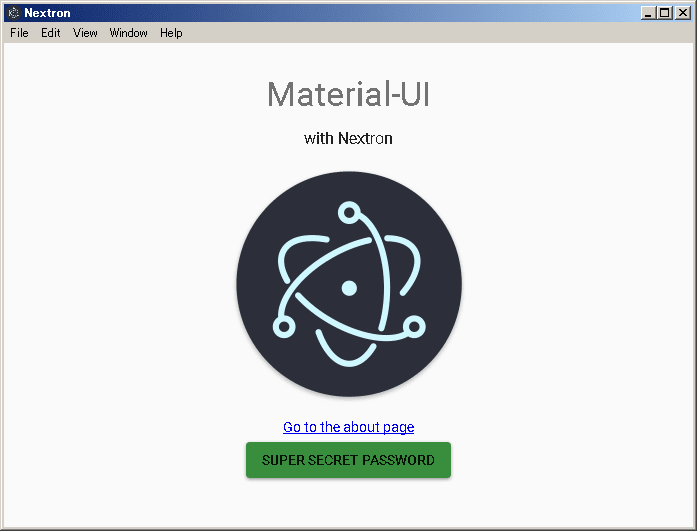 Run npm run dev, and nextron automatically launches the electron app. 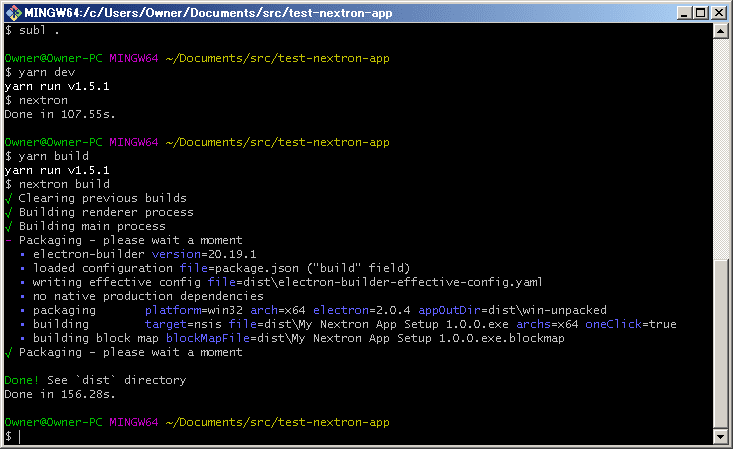 Run npm run build, and nextron outputs packaged bundles under the dist folder.